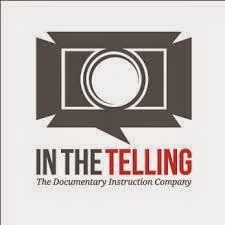 In The Telling is a platform and service that helps educators deliver Flipped Instruction. What is In The Telling all about? What market does it serve? How does it flip the classroom? Is it like Lecture Capture? Does it use open standards?